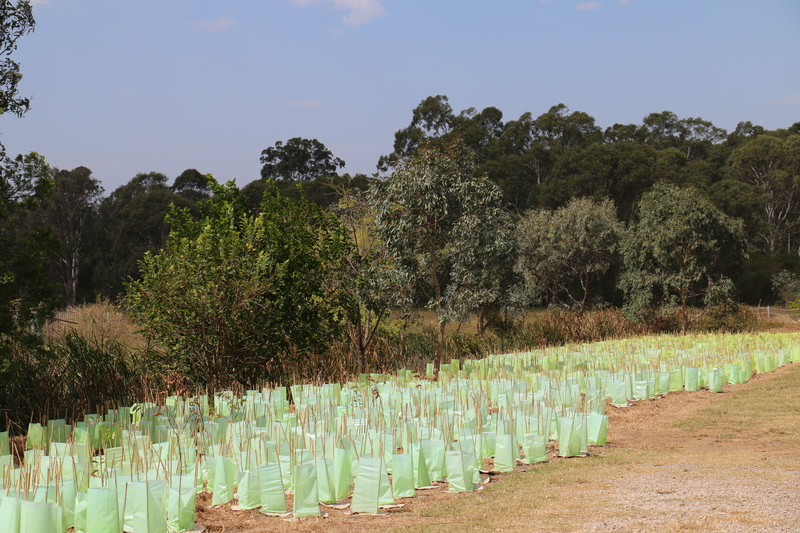 This reforestation project is conducted in collaboration with the NGO Greening Australia and local farmers in 4 biodiversity hotspots in Australia, internationally renowned for their flora and fauna diversity and richness. The project aims at preserving biodiversity and strengthening vegetal and animal endangered species in the different planting areas. 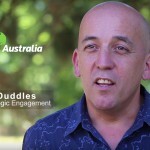 In partnership with Greening Australia NGO, this project takes place in Australia, in four biodiversity hotspots internationally recognized for the richness and the diversity of their native flora and fauna. Native species are planted to preserve and regenerate these unique ecosystems, and raise public awareness. 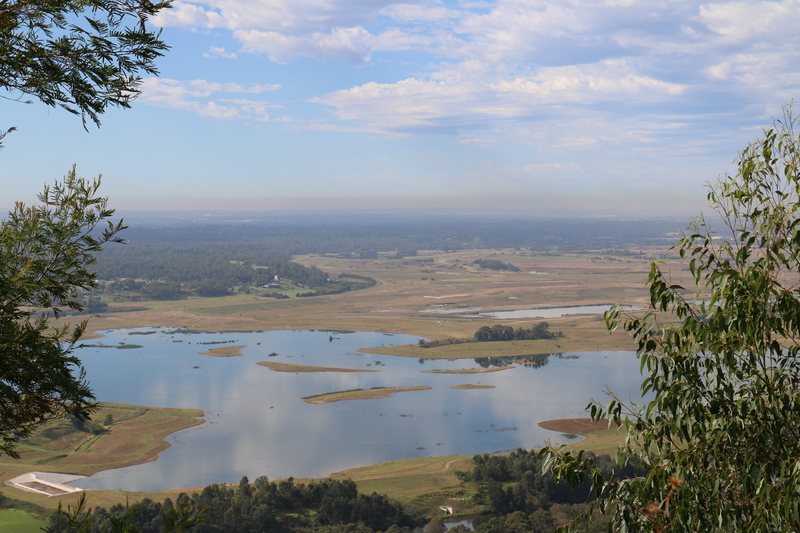 The Cumberland Plain: Due to the growing urbanisation in the Cumberland Plain (Western Sydney), less than 5% of the pre-1750 native vegetation remains as intact bushland. The loss of habitat puts increasing pressure on the 300 native plants and the over 20 threatened bird and animals. The project aims at restoring key corridors within this urbanized zone to restore habitat connectivity. In the longer term the program hopes to reintegrate the koala once found in the Plain. Habitat 141°: This agricultural region has suffered large losses of natural habitats since European settlement. Small and often isolated areas of native vegetation remain and support high numbers of endangered species threatened by habitat fragmentation and the effects of climate change. 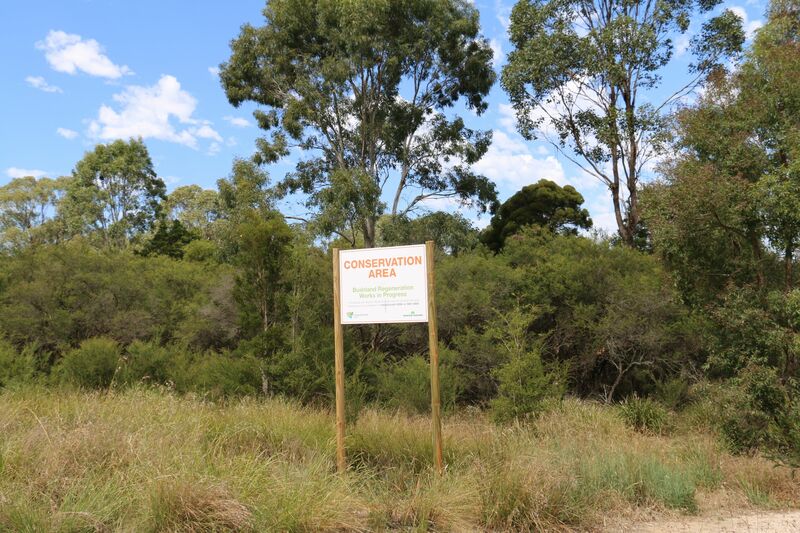 The Habitat 141 project aims at restoring and reconnecting migratory corridors for native fauna over a fifty-year time frame. 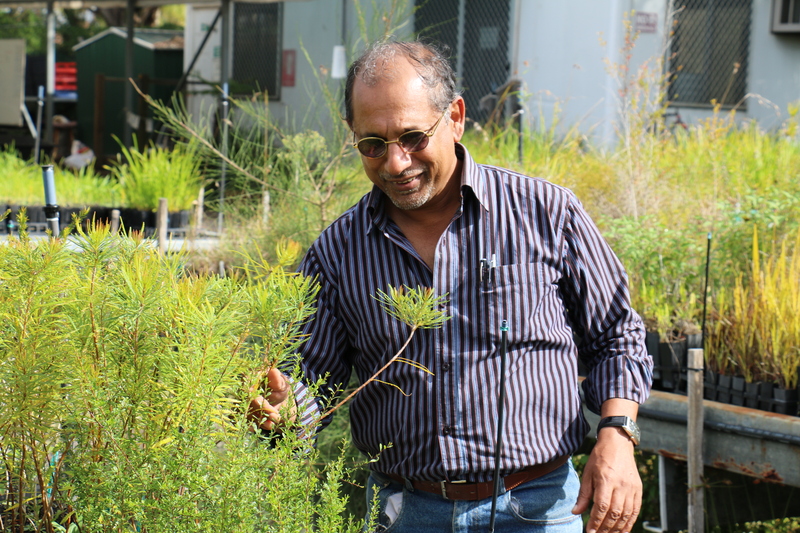 Peel Biolinks: The South West region of Western Australia has been recognized as one of the world’s 34 biodiversity hotspots due to its high richness and diversity of native flora and fauna. This biodiversity is however threatened by increasing population pressures and by a reduction in rainfall due to shifting climate patterns. 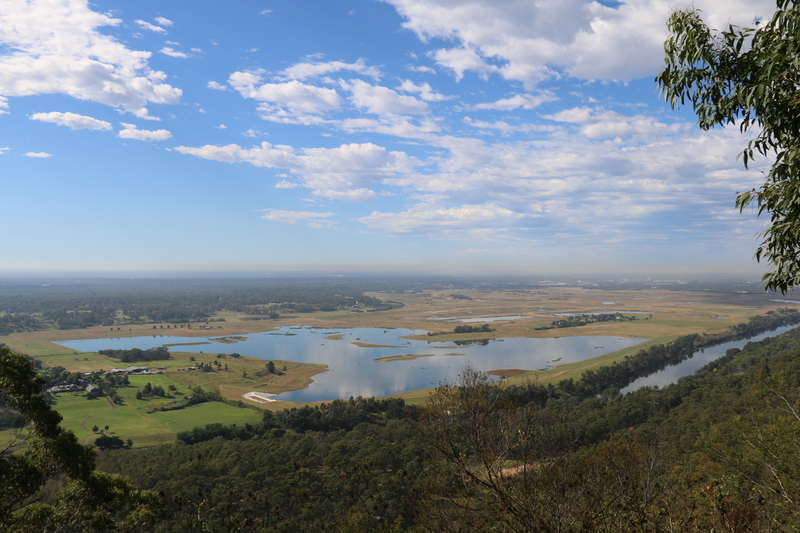 The Peel Biolinks project aims to reconnect the Darling Scarp to the Ramsar Listed Peel Estuary system through the restoration of key biodiversity corridors within the Peel Catchment. 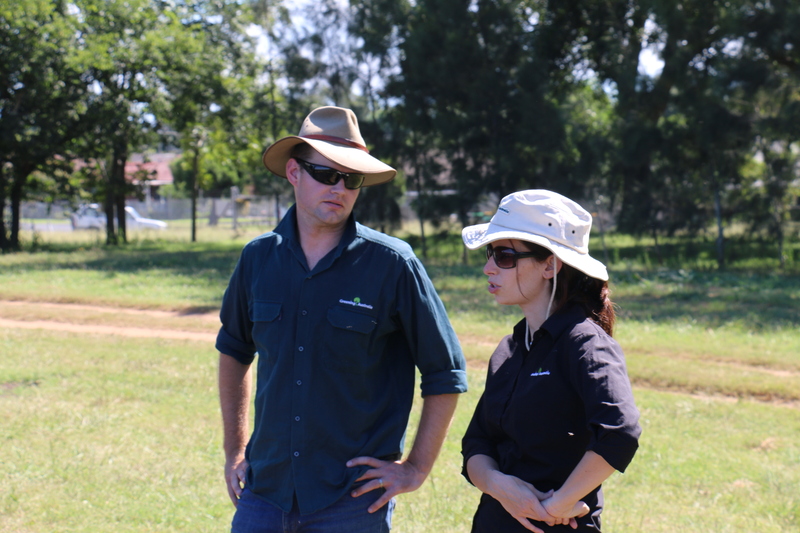 Greening Australia works with farmers and landholders in this area to restore connectivity within a fragmented landscape. The Great Barrier Reef: The alluvial gullies that make up the river systems of the Great Barrier Reef Catchment are eroding on a massive scale due to extensive clearing for agriculture. Every year an average of 1.4 million tonnes of fine sediments along with agricultural chemicals and fertilizers are washed into the sea threatening the fragile reef ecosystem. The project aims at reforesting gullies to halt soil erosion to preserve the reefs on which a large majority of the local economy and people are dependent on. 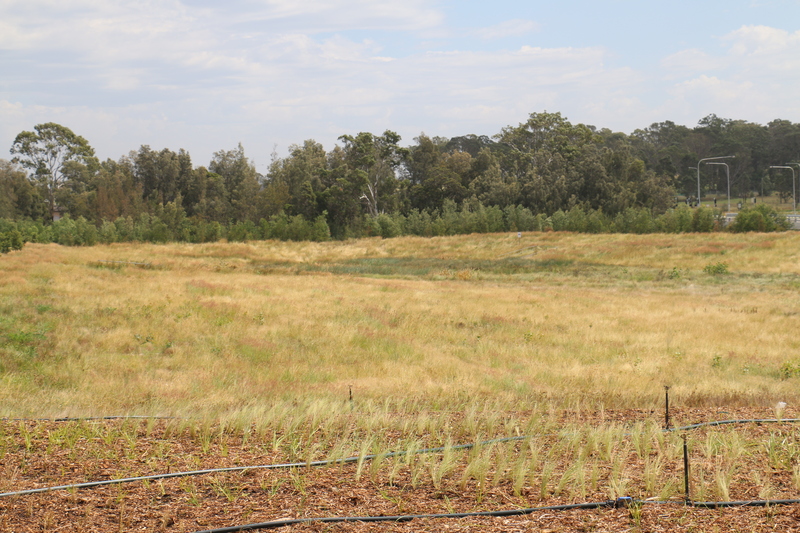 The Fitzroy basin catchment – where large proportions of the sediments are originating from – foresees the highest proportion of trees financed in 2017. 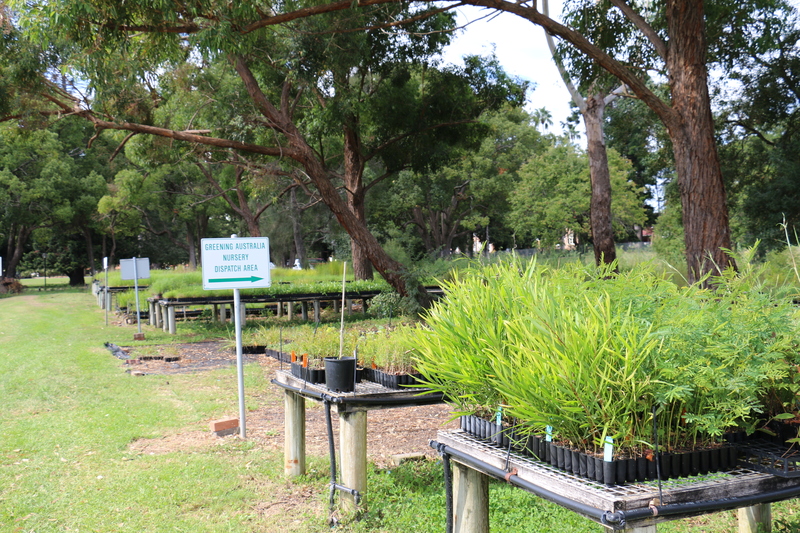 By planting native vegetation only, the project recreates basic habitats for other native species to naturally grow and spread. There is therefore a high environmental relevance of the restoration project across all sites. 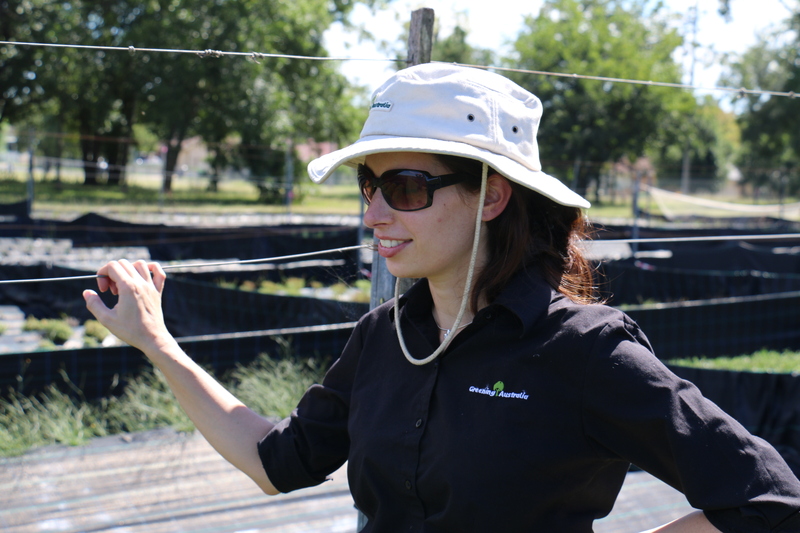 Greening Australia is a Non-for-profit organization with over 200 staff including environmentalists, scientists and field staff. 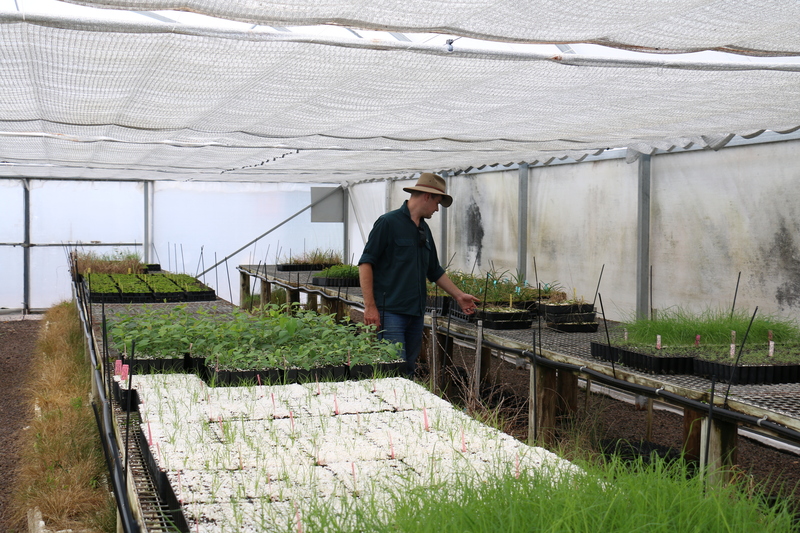 The NGO has over 34 years of experience in operating restoration projects at an impressive scale, covering all major Australian habitats across the country with nationwide programs, in 10 different landscapes. 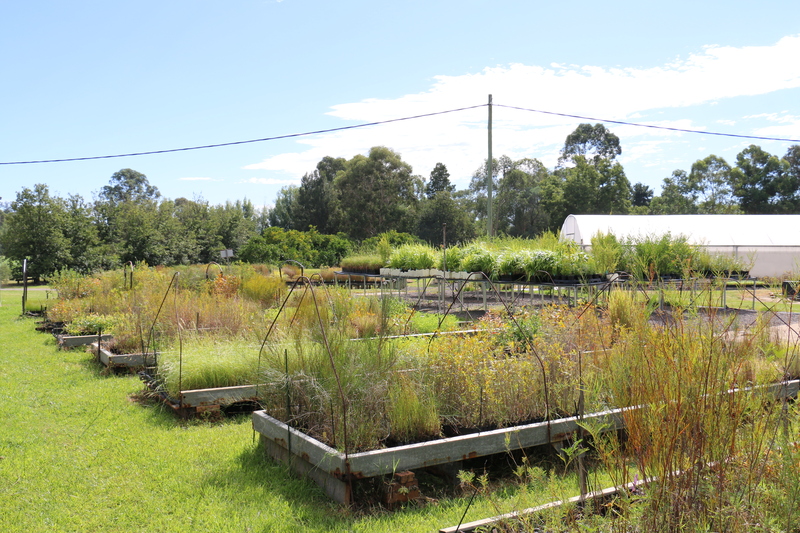 Their main objective is to put an end to the disappearance of biodiversity by replanting native trees, shrubs and grasses. To do so, they adopt a landscape approcha with a holistic view on conservation reconnecting highly fragmented habitats and restoring green corridors to enable species migrations and genetic mixing. 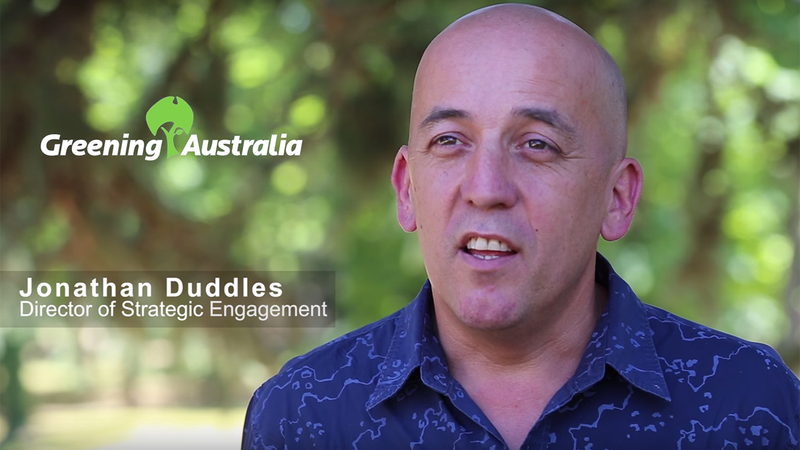 Greening Australia always encourages the participation of the community in ecosystem restoration. 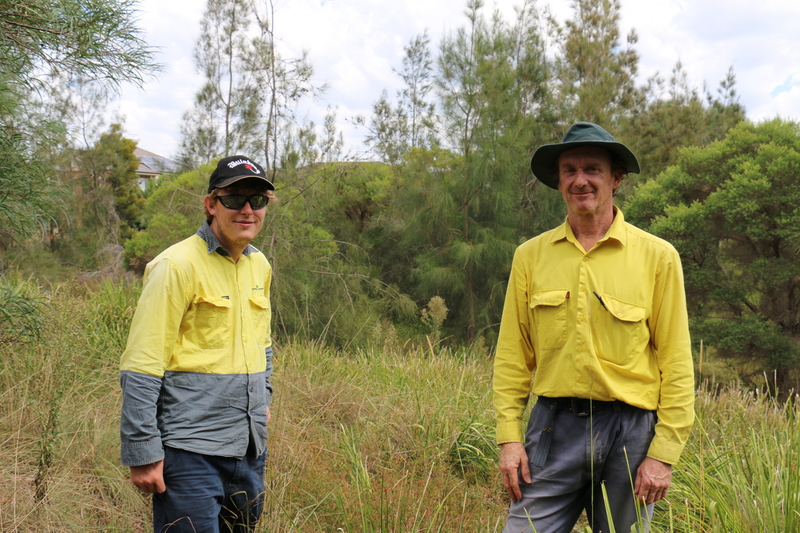 Greening Australia partners with local farmers and landowners thanks to the Natural Resource Management plans and land-care objectives in some of the planting areas of the project. Many volunteers are also involved throughout the year by the NGO to raise awareness towards the communities living around the project areas and build more resilient ecosystems through active education.